Once we released major update in Piano Companion for iPhone/iPod/iPad, lots of you asked to implement the same functionality for Piano Companion for Android. 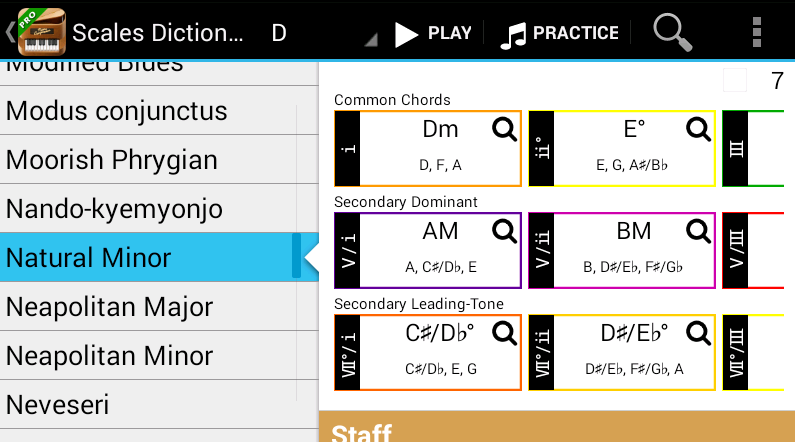 The same scale chords are integrated into Chord Progressions screen where you can switch specific scale and add a scale chord without switching between multiple screens. The whole December we were working hard to redesign our audio engine to be used in both products: Songtive and Piano Companion for Android and now we are happy to announce that starting with that version most of issues were finally resolved: fixed static sounds issues, performance issues, distortion sound, issues related to Android 5.0! Let us know if you have an exotic device and still experience issues related to sound, we would be happy to resolve it for you too. What does it mean for our users? 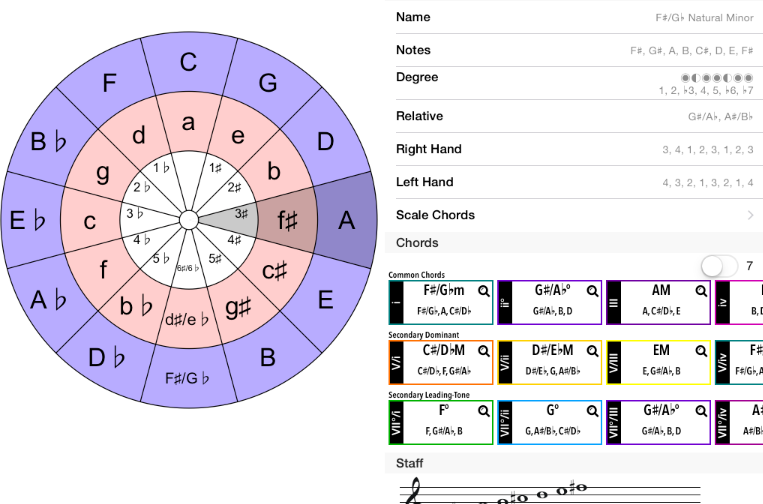 Well, we were able to add multi-touch piano keyboard for chord/scale/circle of fifths details screen. You can tap on a highlighted key and hear how it sounds. Reverse chord/scale lookup screens have playable piano keyboard too. 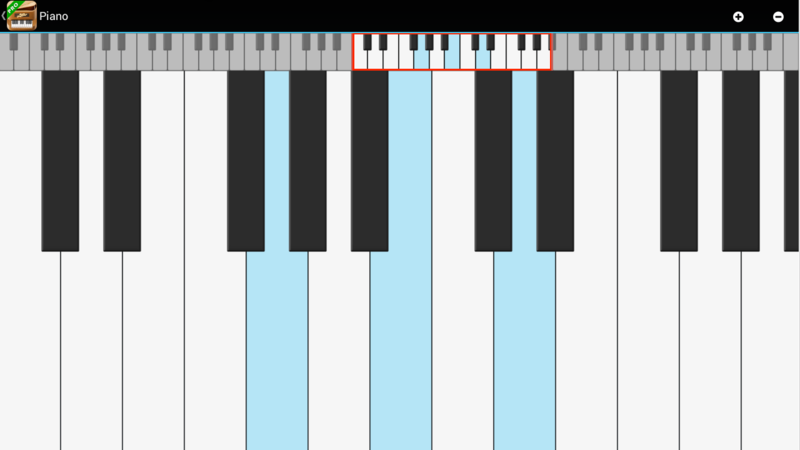 New engine helps us to implement low-latency Piano screen which in turn allows you to connect USB MIDI keyboard and continue using Piano screen as sound engine. It also resolves most of sync issues for Chord Progression screen. Hope you like it and don’t hesitate to contact us if you have any questions. See you next year! Tap on the button to hear how chord sounds and tap on magnifying lens to see chord details. You can also toggle between triad and seventh chords in the top-right corner. Many of you asked of Chord Progressions screen UI optimisations and we decided to integrate new Scale Chords engine as the first step to simplicity of progression input. You will be able to quickly add common chords into progression without switching between screens. On that screen you can see that scale chords are available only for a new item (or when chord is not set). 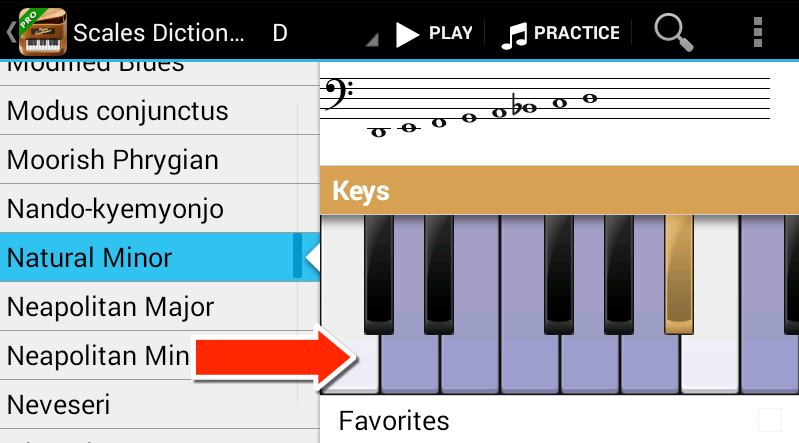 You can quickly add any chords by tapping plus icon (see label #2) and change scale from Piano Companion scale dictionary (see label #3). This update contains major internal rework of UI and more improvements are coming with next update. Since the beginning most of the major news we publish on our Facebook page and that was sufficient till this moment. Recently we started getting lots of questions regarding Piano Companion or Songtive features and some of them have been asked many times before. The solution to that is this blog where we are going to share FAQs for both products. Let us know what questions should be answered first! support@songtive.com and welcome to the Songtive blog!